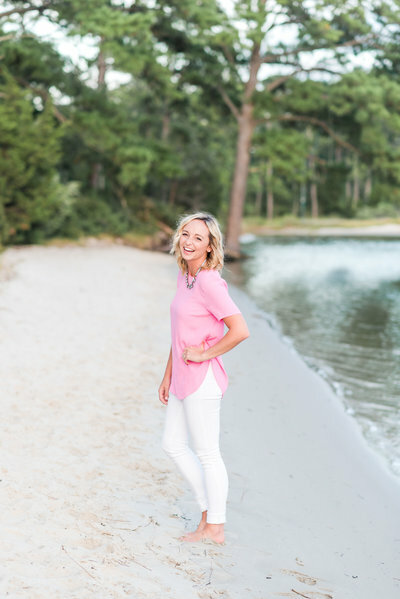 I'm a coastal Virginia beach bum and the face behind Haddy Ever After Events. My favorite days are spent with my husband, who I had a crush on in fifth grade [with the yearbook to prove it], our sweet little furbaby, Ruby, and a glass of wine. On my days off, you can find me by the water, snuggled on the couch reading a good book, or watching the Virginia Tech Hokies play football. I should have known I was destined to be involved in weddings when, driving home from our first post-college wedding, I started crying because "I just love love." However, it wasn't until I walked into our own wedding and saw the vision I had created come to life that I discovered my passion. The tears still haven't stopped though! who is the haddy ever after bride? This service is designed for the couple that is planning the entire wedding by themselves, but needs a helping hand managing the logistics of the wedding weekend. Haddy Ever After Events takes over the stress and allows the bride & groom to relax and enjoy the time with their family & friends. This package is for the couple who has a detailed vision of what they want, but have no clue about where to begin. Haddy Ever After Events will have your back the entire time and recommend trusted vendors who will help bring your visions to life. You will feel confident that your wedding is uniquely you and that we will execute it perfectly! Full-service wedding planning is for the couple that prefers to work hand-in-hand throughout the entire planning process. Haddy Ever After will be right there with you every step of the way, from creating the vision to sending you down the aisle. By the time your big day arrives, you'll feel like we're a part of your bride tribe! Katelyn was the perfect wedding planner for my (now) husband and I. She truly felt like a friend - someone in my corner - during the whole process. She stayed in touch leading up to our service timeframe, as we did a month-of planning with her, and she was just ON IT the entire time. She was a great listener and always remained calm, cool, and collected - never seeming overwhelmed, and yet made things happen in the background. She was a lifesaver at the rehearsal, and certainly the day of our wedding. I can't imagine the day without her as she was right by our side, bringing us meals and ensuring we ate, keeping the night on schedule, bringing me my bag from the bridal suite later in the evening, and getting everything where it needed to go. 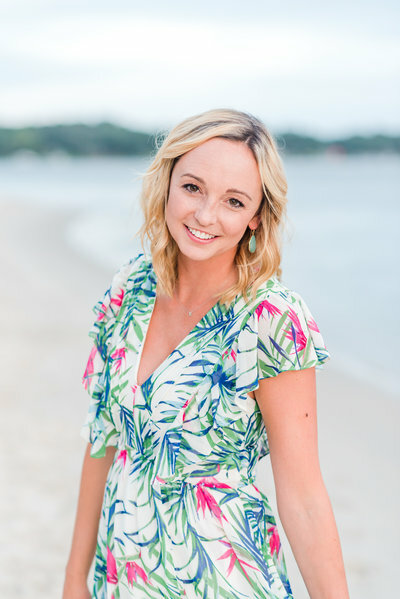 She is well-connected, sharp, personable, and a true gem of a wedding planner. Look no further! Katelyn is absolutely amazing. She completely realized my vision from day one, and was able to help execute on every detail. 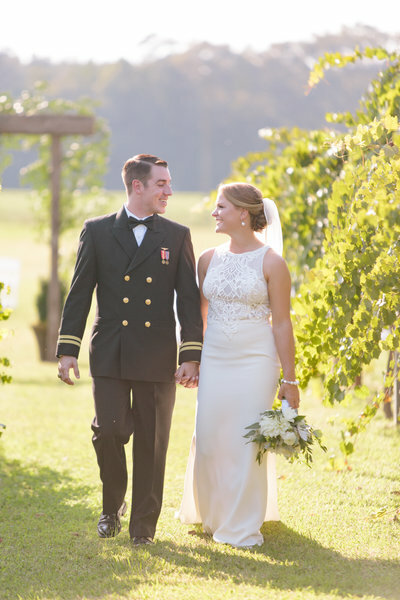 We held our wedding at our five acre farm-property in Pungo, Virginia with 250 guests. I thought that my vision would be absolutely impossible to pull off and was up against many family naysayers. Katelyn was on board and leading the way the entire time! She was so helpful in mapping out the timeline, contacting vendors, and helping determine the very important things versus the minor details. 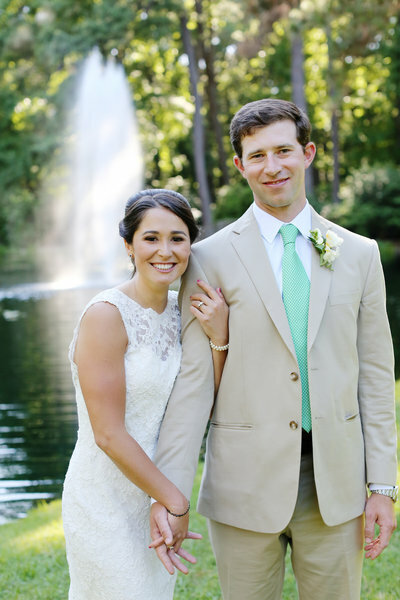 Katelyn never faltered in the delivery of the most perfect day, from the caterer and event rentals to the fine details of the decor and last minute wedding errands. The day was beautiful. 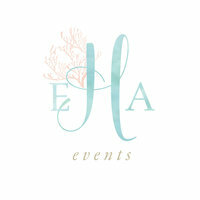 I highly recommend Haddy Ever After Events to any newly engaged couples in the Coastal Virginia region! Katelyn planned our outdoor wedding for us in June in Norfolk. She was AMAZING. From the first meeting she was so on top of all the little details but also wanted to make sure she fully understood our "vision" so that she could execute everything perfectly. She was always prompt and organized and very accommodative of my schedule as I live out of town. 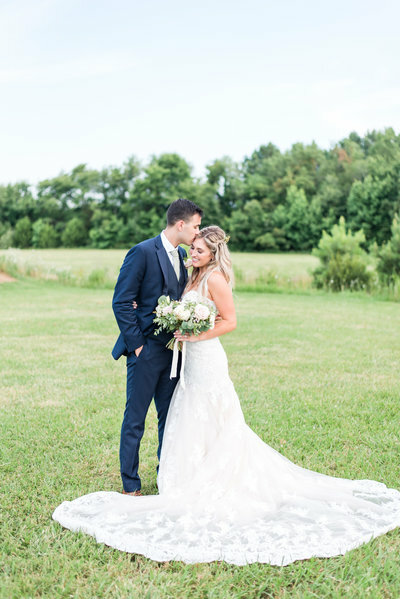 Her execution was superb, and I did not have to worry about a single thing the day of the wedding because Katelyn had already coordinated with all vendors- creating their timelines, contact lists, etc. And keep in mind for an outdoor wedding there were tons of logistics-- bathrooms, tents, power, lighting, rain plans and more. Katelyn handled it all while carefully keeping the happy couple and band on schedule, according to the timeline we had developed with her at one of our early meetings. She is cheerful, calm, positive- exactly the presence a stressed out bride needs. With Katelyn you are in good hands! Thanks for stopping by! Let’s chat! Fill out this form or email me at katelyn@haddyeverafter.com.